No tickets matched the five main numbers and two Lucky Stars required to win Tuesday night's massive €112.1 million (£88.3 million) EuroMillions jackpot, but four ticket-holders won €454,461 for matching five main numbers and one Lucky Star. 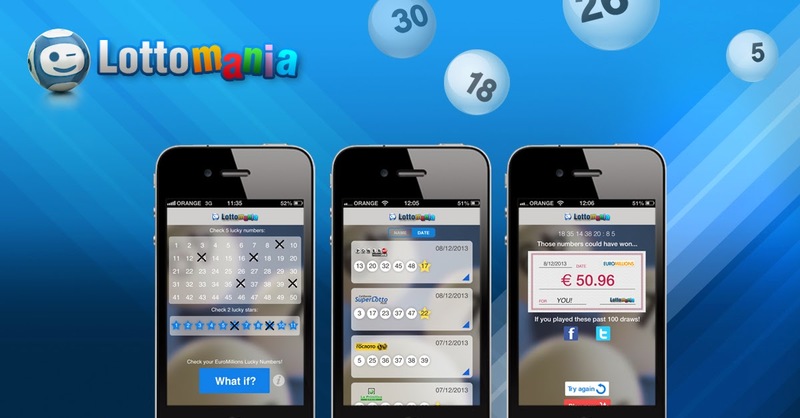 Down in the third tier prize level, 13 ticket-holders won €46,611 for matching the five main numbers only, and 67 fourth tier prizes of €4,522 were allocated for matching four main numbers and two Lucky Stars. A further 3,079,495 players were awarded smaller prizes from the lower tiers. The EuroMillions Numbers drawn on Tuesday, October 07, 2014, were 9, 21, 28, 30, and 38. The two Lucky Stars were 1 and 8. The next EuroMillions drawing is on Friday, October 10, 2014. The estimated jackpot is €128 million (£100 million).